Small corrections to the main screen when the SchoolWork app is not in use. 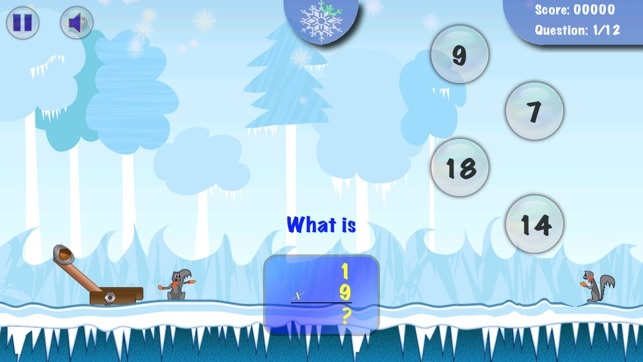 The app provides a very fun and engaging way to work on math facts. I love that the app is simple and easy to navigate, thus making it child friendly. This is a useful for students to reinforce learning, a helpful study and practice tools. The best part of the application is that the level of difficulty can be adjusted per child's needs. I also love that it learns in sequence from the 1X table then proceeds to higher times tables. The squirrel is also a very cute character for positive reinforcement that will help students be proud of their accomplishments. Overall this is a great app for student/child learning. 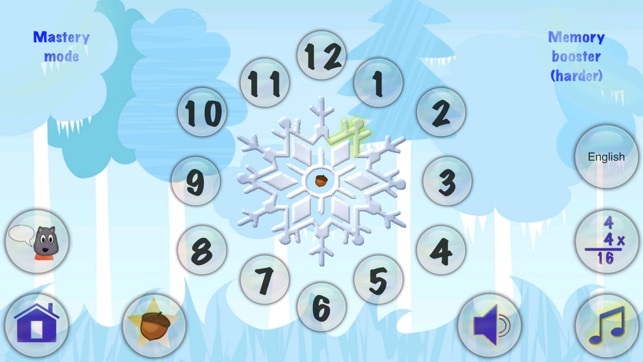 This can be used to teach multiplication skills, have fun learning various multiplication skills, reinforce skills previously learned, as well as test your student/child's multiplication skills. The easy to use interface makes this a friendly app that all educators and parents can appreciate. 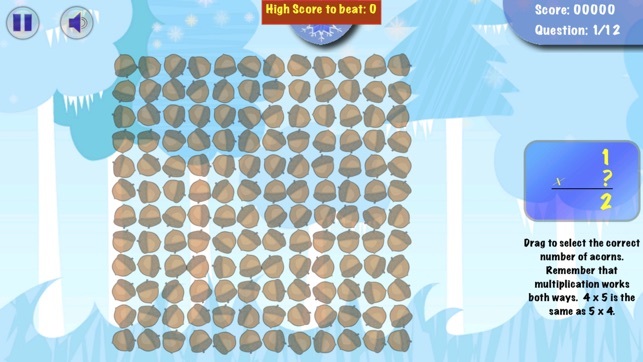 The squirrel in both the challenge and playing mode is very engaging for all students. Good app for kids to practice times tables! My 9-year-old and I played together with this app (and worked on her times tables at the same time!). 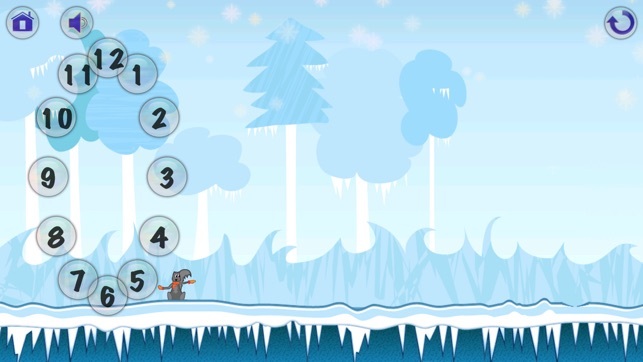 It provides a fun way to work on math facts with a simple, clean interface and cute squirrels as reinforcement. I wish that you could customize the challenge mode as 1s and 5s are very easy for my daughter - if I could customize it I might leave out the ones that she has mastered. Giving it four stars only because it seems pricey for what it does. This week we were doing homework assignments for times tables for my 8 year old daughter. We had post-its up on the fireplace and are supposed to memorize several math facts per day. We had the idea to supplment the memorization work with apps. We checked out all of the math apps on my iPad with the multiplication function, customized them by table, and gave them a dry run. She seemed to enjoy shooting the answer with the acorn the best!